Mrs. Edna Dixon, 91, of Charleston, SC, entered into eternal rest on Friday, February 8, 2019. 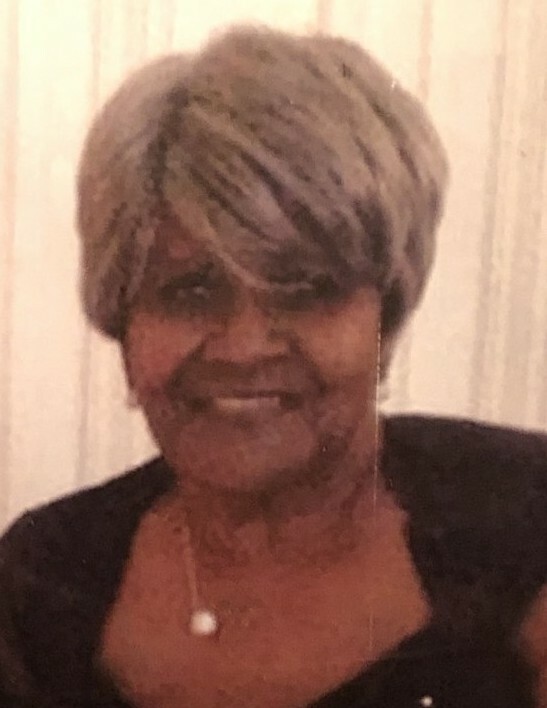 The relatives and friends of Mrs. Edna Dixon are invited to attend her Funeral Service 11:00 AM, Saturday, February 16, 2019 at Mother Emanuel African Methodist Episcopal Church, 110 Calhoun Street, Charleston, SC. Interment - Mother Emanuel AME Church Cemetery, Charleston, SC. Wake Service will be held Friday, February 15, 2019 from 6:00 PM - 8:00 PM with the family hour from 7:00 PM - 8:00 PM at the church. Mrs. Dixon is survived by her daughters, Karlinda Dixon, Colette Dixon, Felecia (Dwayne) Jones and Gloria Brown; five grandchildren and four great-grandchildren; sister/cousin, Pearl Gilliard; sister-in-law, Sadie Harrell; and a host of other relatives and friends.